In amidst of the bigger equivalents of the automobile industry, the history behind us is corroded all throughout. With synopsis on the four-wheel muscle romps, the thought of the previous gen two-wheel has eroded from memory. Lest we don’t forget it all, India drove by two-wheelers during the start of what we call the economic boom for the nation. Often these several historical two wheelers or scooter have become dismembered and are lying akin in our garage. 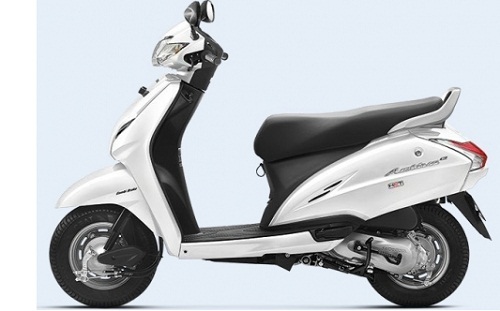 But how about we rekindle the love affair with the scooty via this blog. We thought so. Here’s a blog featuring the top ten best scooty in India of all time. Let’s get the time-machine rolling back. An evergreen one running the roads by its rules, this one from Honda was launched back in 2000. This one made quite a mark in India and remains loved till date. 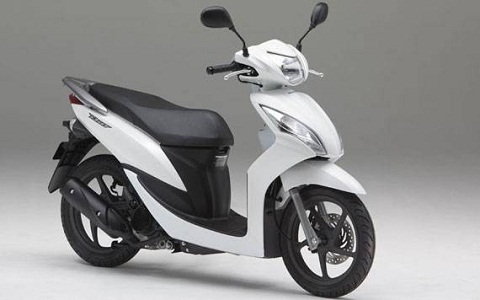 The scooty has gone through multiple advancements and upgrades over the years. 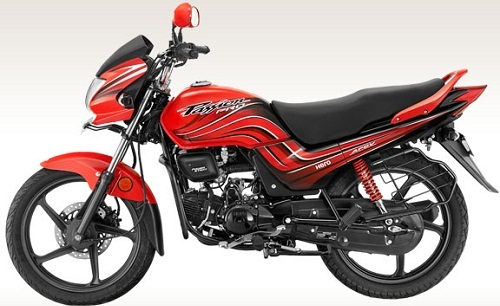 The Indian two-wheeler manufacturer, TVS rolled this one in 2013. The scooty made quite a mark in the Indian riders as it became quite loved in a short span of time. 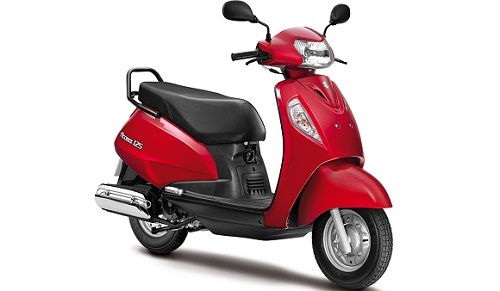 The scooty remains a prominent choice for most of the people. 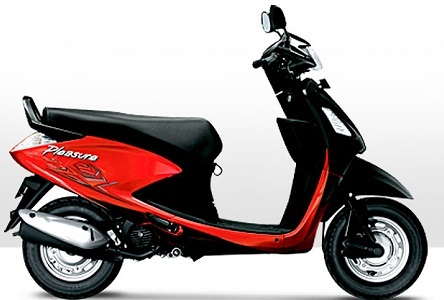 Hero’s signature scooty, Pleasure remains a viable option since 2005. It was the first venture of Hero into scooty segment and boy did they made it great. Another one from Honda, this one was wheeled out back in 2001. 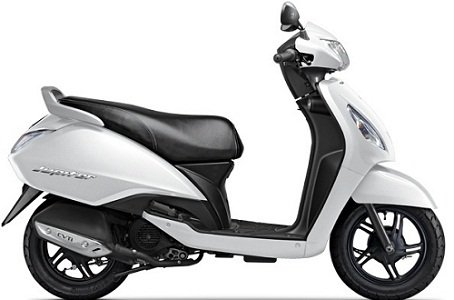 It remains one of the top seller two-wheeler scooty of India.